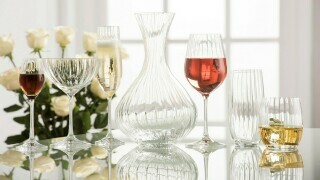 Belleeks Giftware range enables you to find the perfect gift for any occasion. 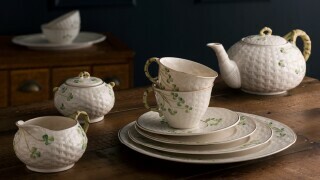 From a simple thank you to the most lavish celebration, you can say it all with a timeless piece of Belleek. 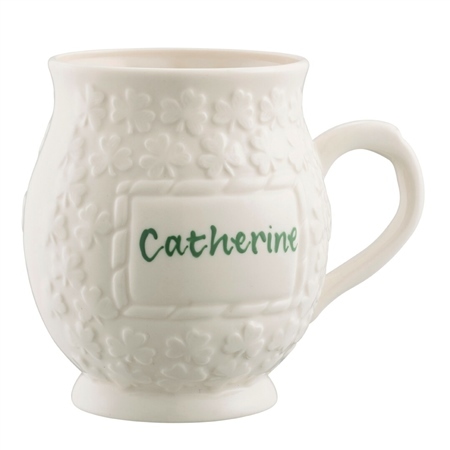 The Belleek Lucky Shamrock Personalised Mug is the most heartwarming gift. 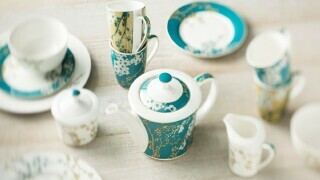 Beautifully designed and handcrafted in Ireland this will take pride of place in any homel.